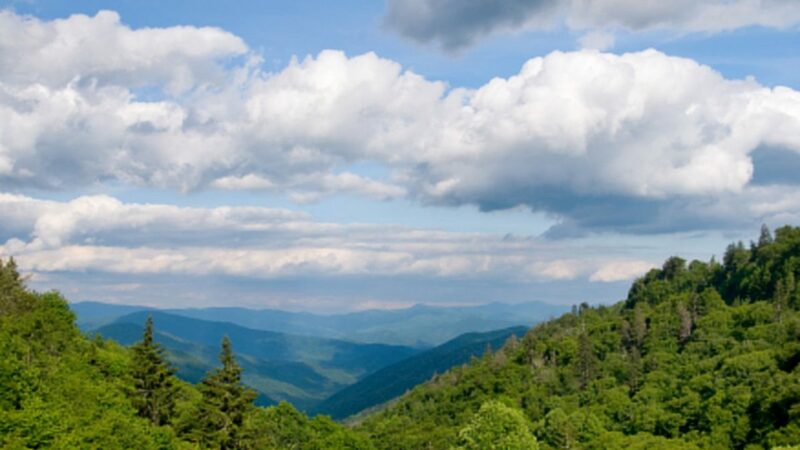 ​Nestled in the heart of the Majestic Smoky Mountains in Sevierville, Tennessee, "The Center" is surrounded by the beauty of breath-taking parks, mountain trails and nature preserves. It takes days of leisurely exploration to discover all the accolades needed to describe the area that surrounds the Spirit Care Center. Here our residents appreciate one of the most enjoyable places to live in the United States. 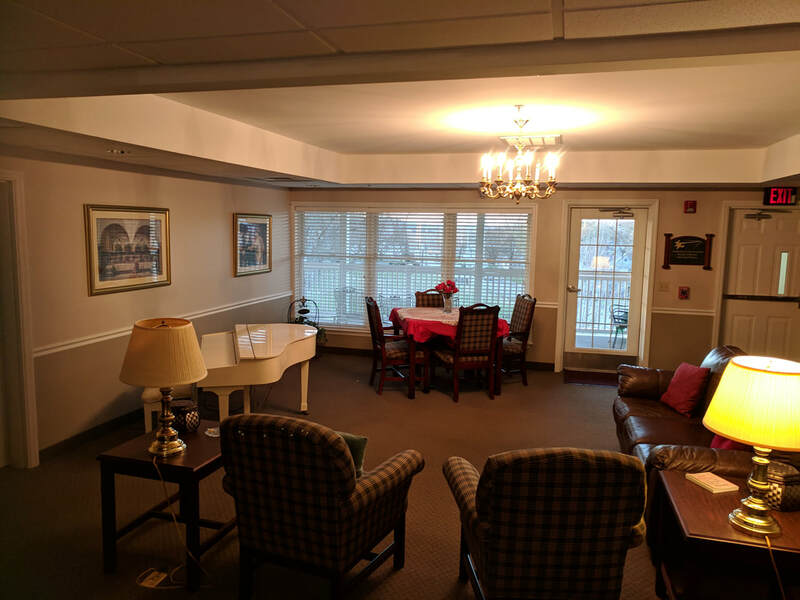 Our Residents enjoy the mountain culture by soaking up such diversions as historic art galleries, family friendly entertainment, days at Dollywood®, the great Smoky Mountain National Park. For the Sporting enthusiast, you are can enjoy horseback riding, championship golf, hiking, and the Smokies Stadium, which is just minutes away, ... and Shopping is a breeze with all the Outlet choices! Our Restaurants offer some of the finest southern cuisine in the south. LeConte Medical Center offers a full array of medical specialties/technology. "The Center" is a spacious INDEPENDENT LIVING facility totaling over 40,000 square feet of living space. ​The attractive design includes many wonderful and spacious common areas, along with 40 living suites. Our award-winning design of each apartment includes one-bedroom, a spacious living room, large bathroom, kitchen and private balcony. * Tours available by calling 865-453-7707 or Toll Free 800-453-9844.